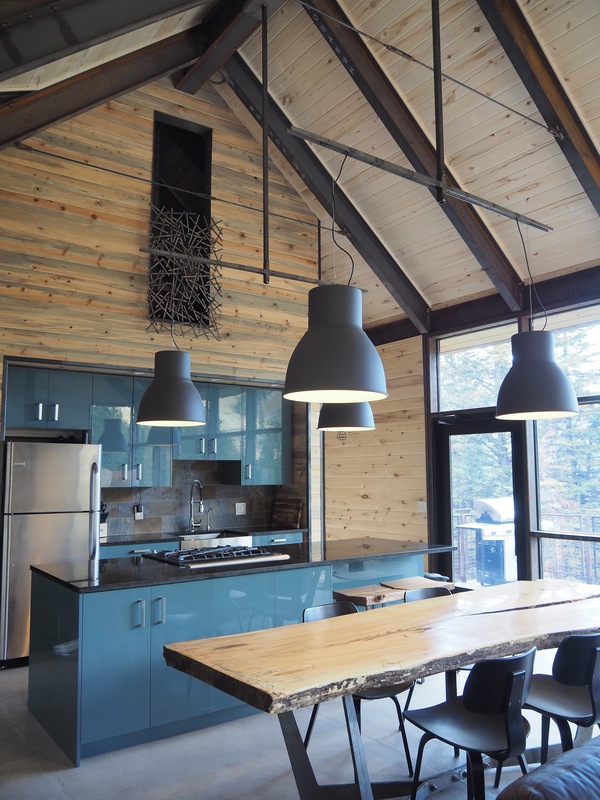 Just a 1/2 mile hike-in or skin-up from U.S. Highway 550 just south of Red Mountain Pass, this private off-grid hut sleeps eight in modern-rustic style. The open concept design features comfortable living and dining space, deck, and indoor bathroom with two sinks and a toilet. Sleeping spaces include a king bedroom, queen sleeping loft and four single bunk beds. 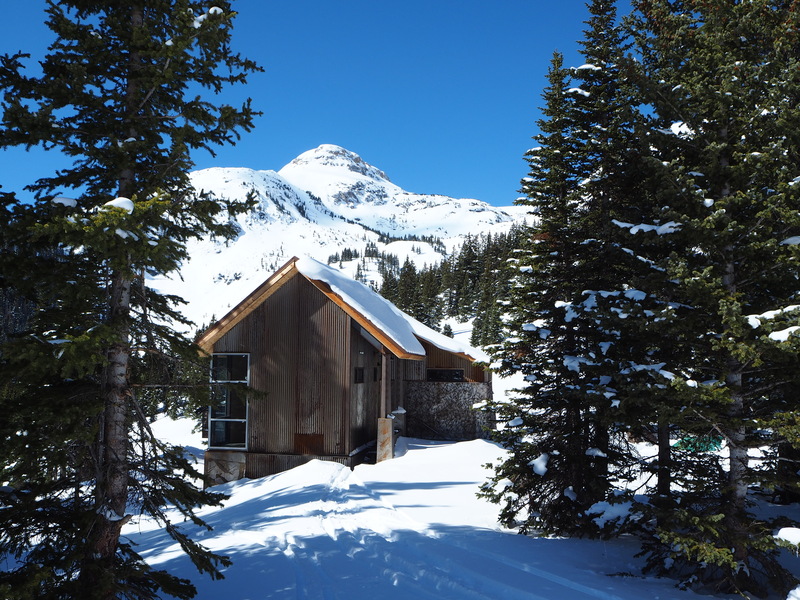 This hut is powered by the sun, with photovoltaic electricity, solar hot water radiant floor heat and a cozy wood stove for warming up after your back country adventures. All winter stays include afternoon soup service, dinner and breakfast the next morning. Your hosts offer a la carte snacks and specialize in catering to your specific food restrictions or preferences. Meals: $210/night for first 4 people. Additional guests $52/person/night. 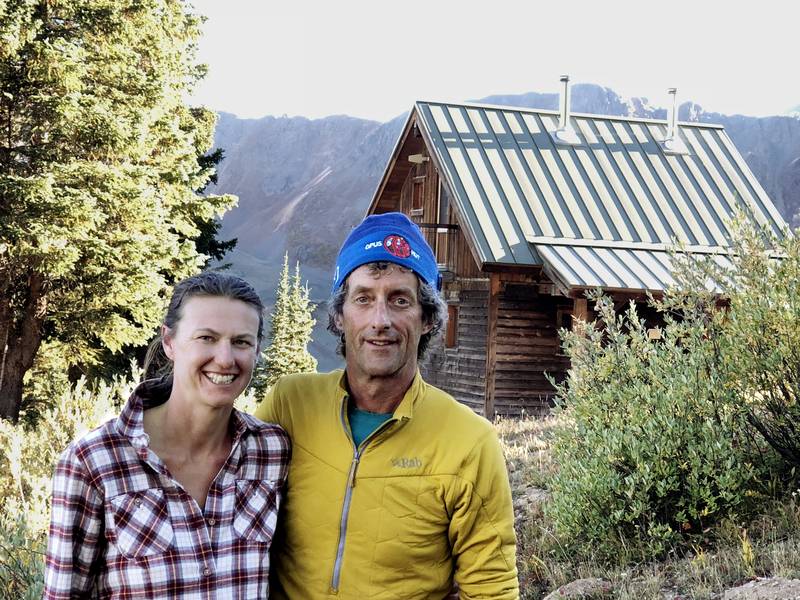 Local back-country specialists, Bob Kingsley and Allison Snyder lead the team of hosts to welcome your party, stoke the fire, provide your meals and show you to the sauna and hut amenities. As owner/operators of OPUS Hut, they bring years of experience and piles of enthusiasm in sharing this amazing place! 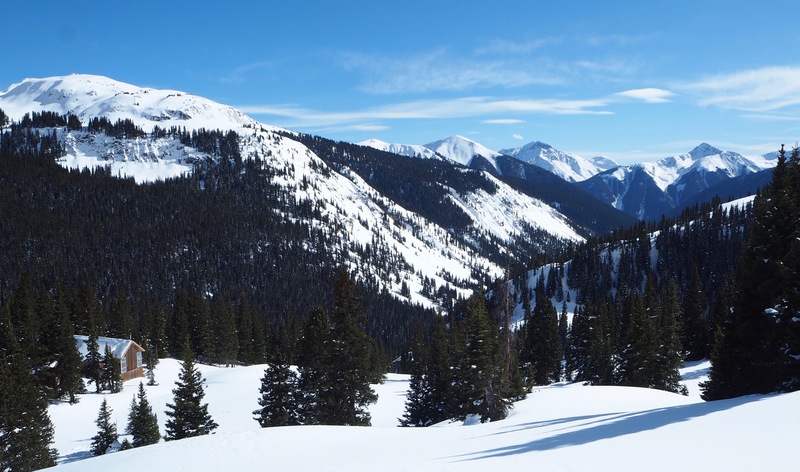 Surrounded by the San Juan National Forest, Thelma Hut is the perfect launch pad for your outdoor adventures or indoor relaxation and tranquility. 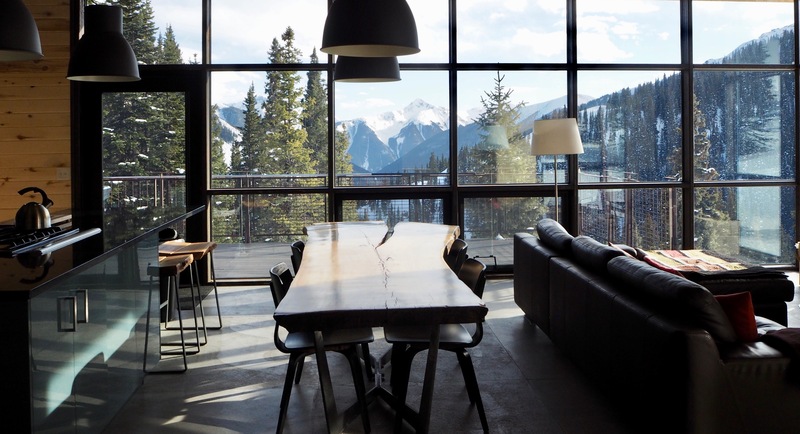 With spectacular views, this property has unparalleled access to amazing back-country terrain in the winter and world class hiking in the summer. Leave your worries behind...no TV, no Wifi but a cellphone booster allows for good cell service in the Hut.